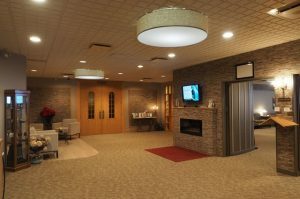 Our process is a more natural and ecological alternative to cremation and burial. It is water rather than fire that is used to return the body to Mother Nature. The scientific name of the process for this cremation without fire is alkaline hydrolysis. It is the same process that occurs when a body is placed in the ground. The process is accelerated by combining heat and alkalinity with moving water. That’s why we call it Aquamation. Is your aquamation service available for all of Quebec ? Yes, we cover all of Quebec. Do not hesitate to contact us for transport information. The process is not new. For more than 15 years, trustworthy institutions have chosen this method for the disposal of bodies bequeathed to science. The renowned Mayo Clinic has been using alkaline hydrolysis since 2006. WHAT IS EXACTLY HAPPENING DURING AQUAMATION ? During an alkaline hydrolysis, the body is deposited in the aquamation machine. By combining heat and alkalinity with circulating water, the process of hydrolysis of the tissues is thus accelerated. It is a decent and respectful process as much for the environment as for the body of the deceased. At the end of the process, the body is returned to nature by aqueous dissolution. Do not forget that our body is composed of 65% water! The only solid remains are the bones. DOES THE BODY BOILS IN THE ACID ? Absolutely not ! Even if heat is used to accelerate the hydrolysis process, the water temperature is below its boiling point (212 oF or 100 oC). The process also requires the use of catalysts called alkalis which are chemically opposite to the acid. DO THE ALKALIS USED IN THE PROCESS ARE SAFE FOR THE ENVIRONMENT ? Yes, the alkaline hydrolysis process requires 95% water and 5% alkali. A combination of alkali (sodium hydroxide and potassium hydroxide) is used in the process for dissolving the body. The alkalis necessary for the process are the same as those used in the preparation of cosmetic products for common use, body wash, shaving cream and even in the preparation of certain foods such as olives. At the end of the process, the chemical elements have been completely assimilated and are no longer found in the aqueous solution. WHAT IS THE USE OF WATER? 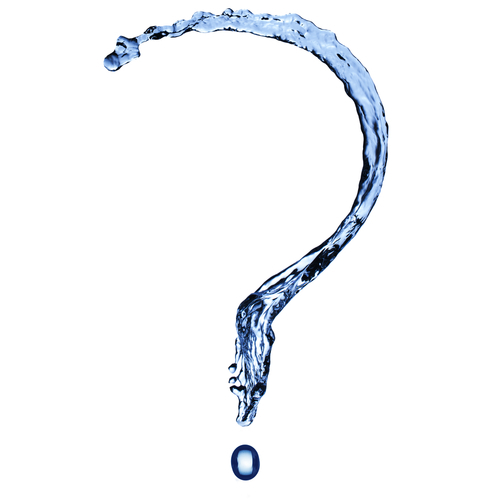 Water is used for the process of alkaline hydrolysis, or the dissolution of a body in water. It is also used for the final rinsing of the aquamation machine and the bones. WHAT HAPPENS WITH THE WATER ? Water is returned to the ecosystem through the sewage treatment plant just like the one used for embalming. The alkaline hydrolysis process produces a completely sterile aqueous solution containing amino acids, sugar, nutrients and soap. 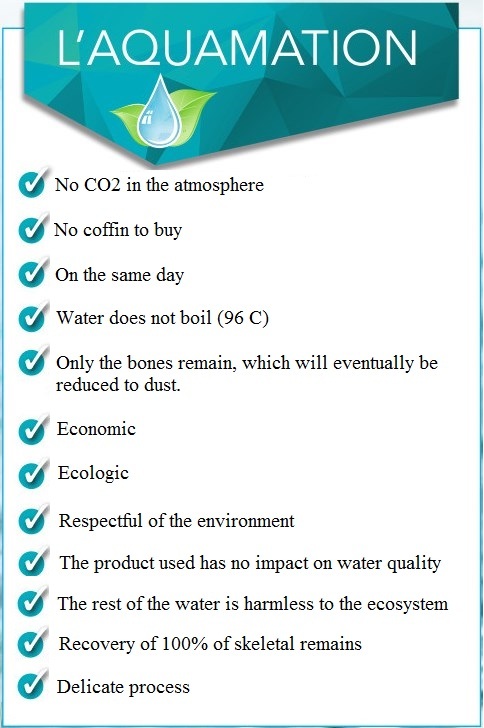 GIVEN THAT THE METHOD USES WATER, WHAT ARE THE IMPACTS ? Virtually zero. Aquamation requires the equivalent of a person’s water requirements for one to two days. At the end of the process, the water is returned to the water treatment plant where it will be treated in the same way as all other wastewater. HOW DOES THE FUNERAL SERVICE WORK ? The traditional funeral service and the return of the ashes remain unchanged. In the case of a cremation the body is placed in an incinerator; In the case of an aquamation the body is placed in the machine. DO YOU RETURN THE ASHES ? The bones remain with an aquamation in the same way as with a cremation. In both cases, they returned to the families in the form of ash. IS THE HANDLING OF ASH IS SAFE ? Yes, the bones are 100% safe and free from pathogens and diseases. The ashes that are returned to the families are simply bone minerals or calcium phosphate. The ashes will be kept in an urn or they can be dispersed in a special place according to the choice of the families.